This category includes all episodes of The Life Awesomeness Podcast. In these posts will be show notes, further information that may not be in the episode itself, and other useful tools to help make your life a little more awesome. Join host Corey Morong as he explores several different areas in which your life may be improved. The topics will vary, touching upon everything from minimalism, leadership, wellness, finance, and beyond. You can contact the show by e-mailing here, to provide feedback, ideas, questions, and more. The show is available on major platforms including Google Play Music, iTunes, Stitcher, as well as other podcast platforms and apps. Subscribe if you are interested and please leave a favorable review if you enjoy the show. None of us is greater than all of us. Working together we can all focus on making our lives a little more awesome. Forget the bad news that’s paraded around. Let’s focus on the good. Let’s make life more awesome. Thank you for visiting The Life Awesomeness Podcast. Tune into this episode to learn about some pitfalls to avoid when podcasting, especially starting out. While creating this podcast, we ran into some technical problems and found solutions for them. While common to the people who run a podcast, this information may be useful for beginning podcasters or people who aim to get into podcasting. Come listen to see what type of equipment you need for a podcast, how to go about getting that equipment, and the order in which to create your show and bring it to the masses. Also, listen to some good examples of how spending money on certain items can pay large dividends in the future. While free can be a great thing, it is not always a great thing. Sometimes we must front some money to get a good quality product or service. This is true with Podcasting, but also many other areas of life. If you have questions or would like more help with your podcast, website, or other, please send an e-mail here! We will be in touch and help out in any way we can. 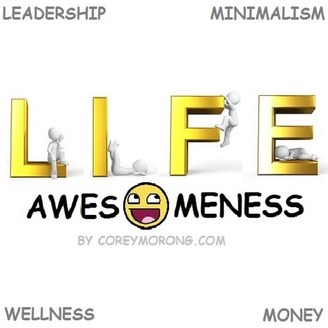 Also, The Life Awesomeness Podcast is open to partnerships, sponsorships, and other opportunities. Feel free to be in touch anytime! Thank you again for visiting! Some notes from the show: Music by Purple Planet over at www.purple-planet.com. Free website and blogging software from Google via Blogger. 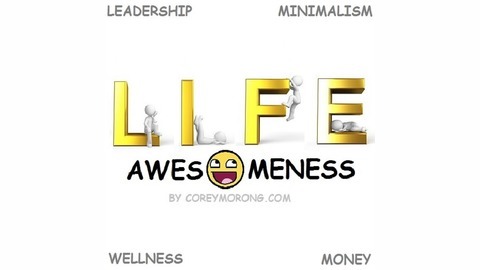 The Life Awesomeness Podcast. Needed for Podcast: * Laptop or desktop computer * Microphone (Check out the Blue microphones) * (Audio) Recording & editing software (Audacity here) * Hosting for Podcasts (Blubrry is what The Life Awesomeness Podcast uses) * Website (WordPress to create, Bluehost for hosting; used by The Life Awesomeness Podcast) Article about socks, mentioned in podcast.